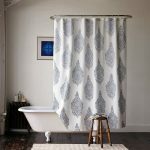 Shower curtains are timeless and they easily change in style, model, and look. 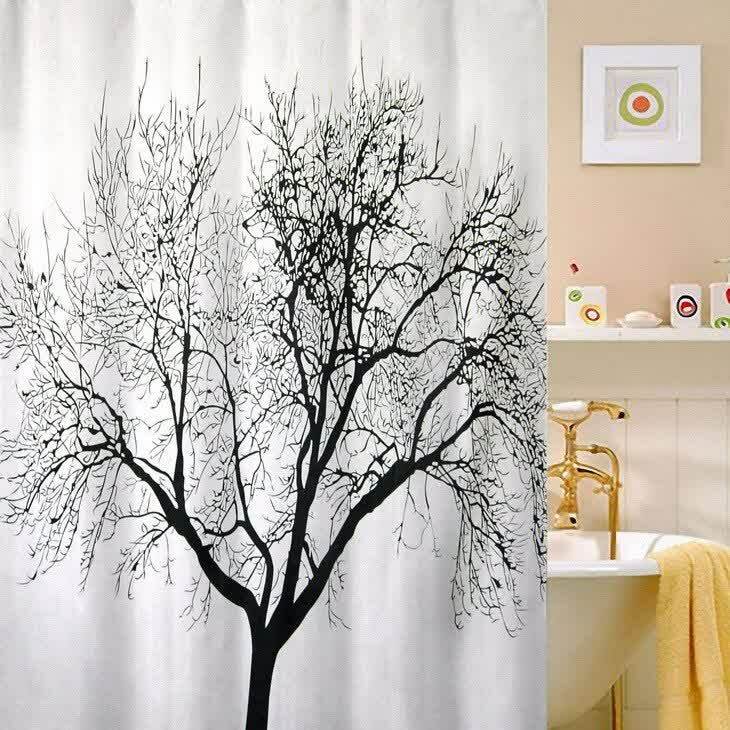 A shower curtain gives dramatic look to a bathroom. 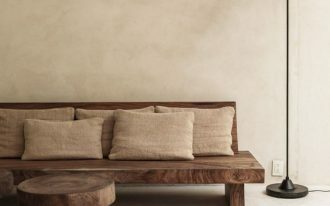 Previously, we connect the shower curtains use closely to a classic or traditional bathroom, but now such idea has disappeared. 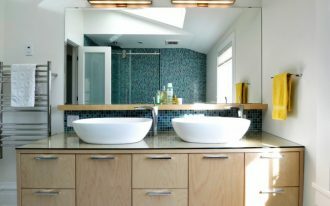 By contrast, a shower curtain is often added to modern bathroom as it is an attractive focal point. 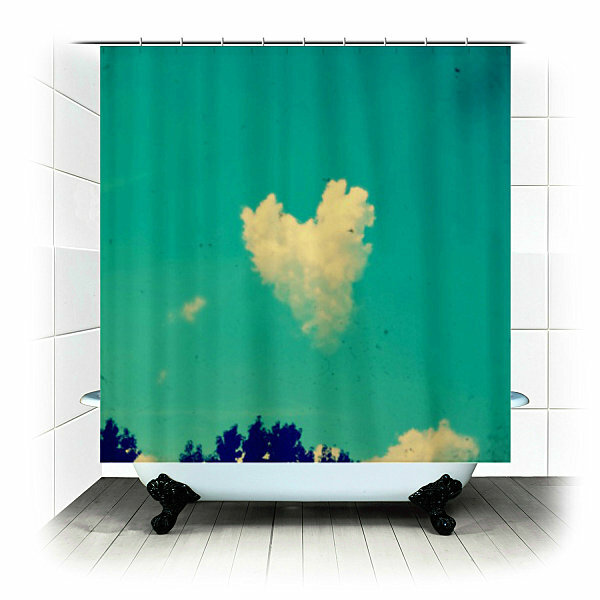 Stunning shower curtain exactly presents aesthetic value to the bathroom. 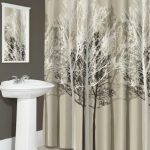 One of shower curtain selections is cloth shower curtain which offers different look. 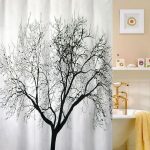 These curtains have been popular for years and they are the biggest competitors for vinyl shower curtains. 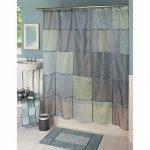 Many people like cloth shower curtains as they are low cost and practical. 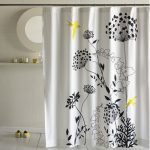 We have some tips how to use cloth shower curtain properly. 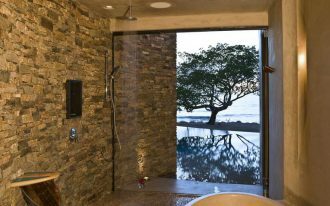 First, keep maintaining your cloth shower curtains routinely. 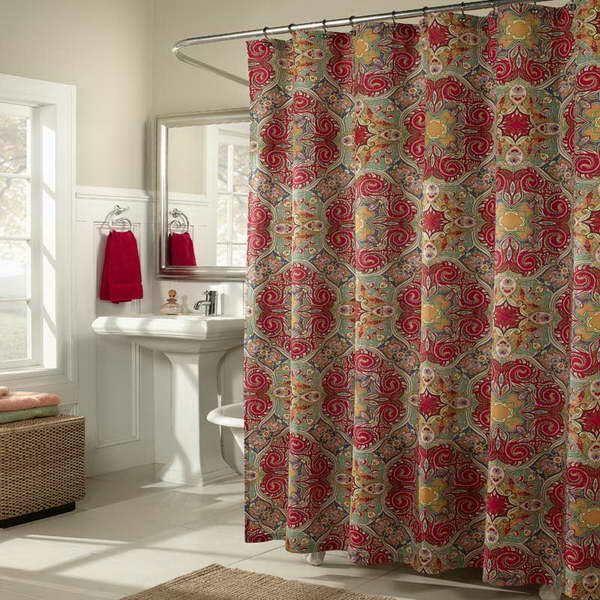 With proper care, a cloth shower curtain will be last longer and stay new. 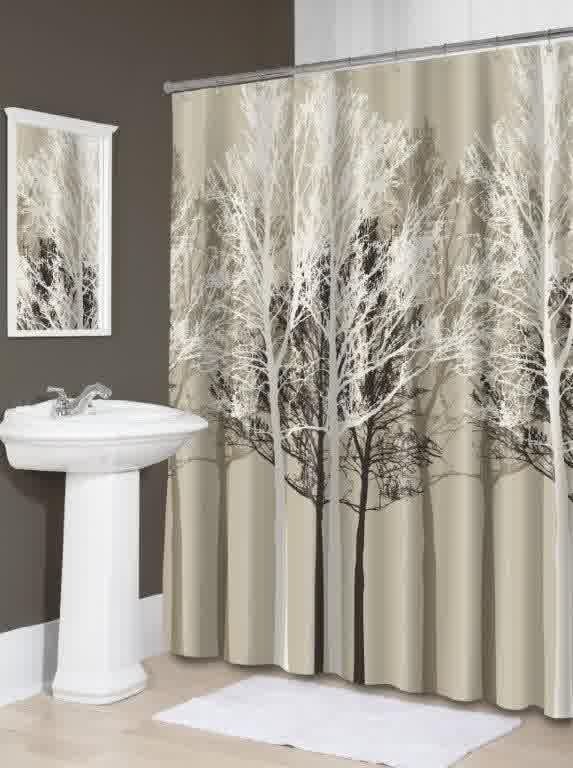 You can’t get the best bathroom accessories unless you add this curtain in your bathroom. 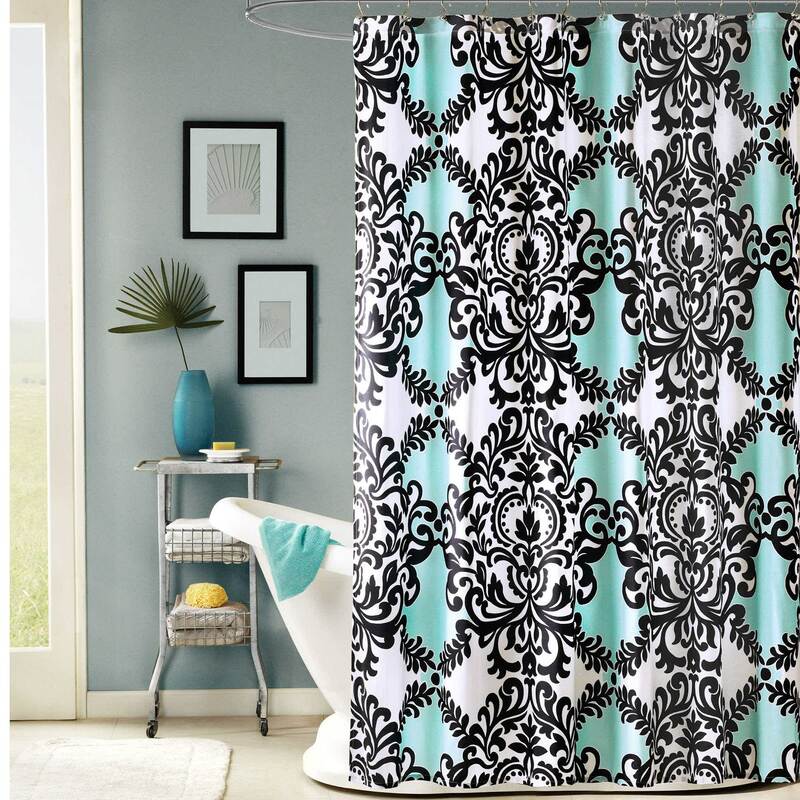 A good color and model of cloth shower curtain will give you high class look that you can’t find elsewhere. 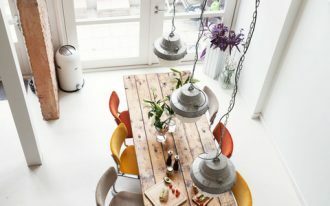 Second, wash your cloth shower curtain more often. A cloth shower curtain is lovely but it easier to absorb moisture. 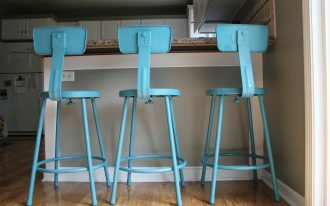 This makes them susceptible to stains and mildews. This condition will be a problem if you use the curtain everyday. You can have a great and new-look fabric shower curtain if you wash it frequently. 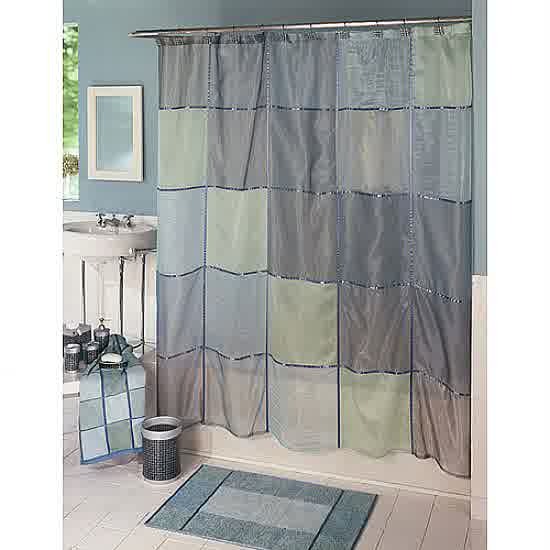 Use liner to your cloth shower curtains to prevent your curtain from moisture attack. 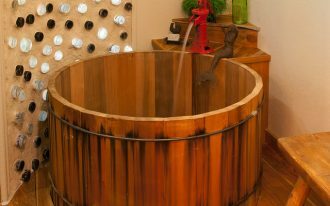 Vinyl liner is best liner ever because this liner is designed to protect the cloth/ fabric from moisture absorption. Moreover, a vinyl liner will keep the curtain shape. 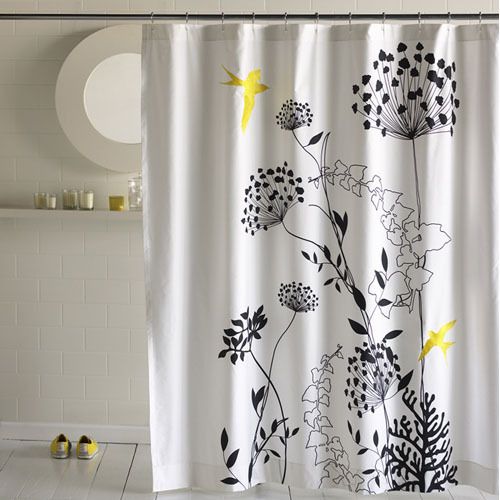 The last tips, fit and match your cloth shower curtains with your bathroom decor idea. 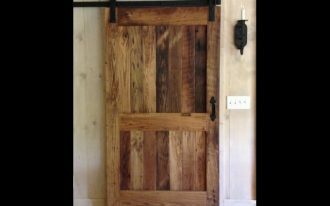 You have so many patterns and colors to choose. 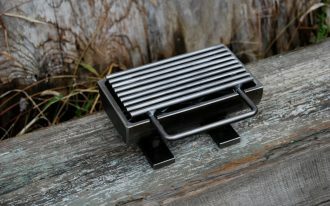 Just pick one that fits your bathroom decor. That’s simple and easy, right?